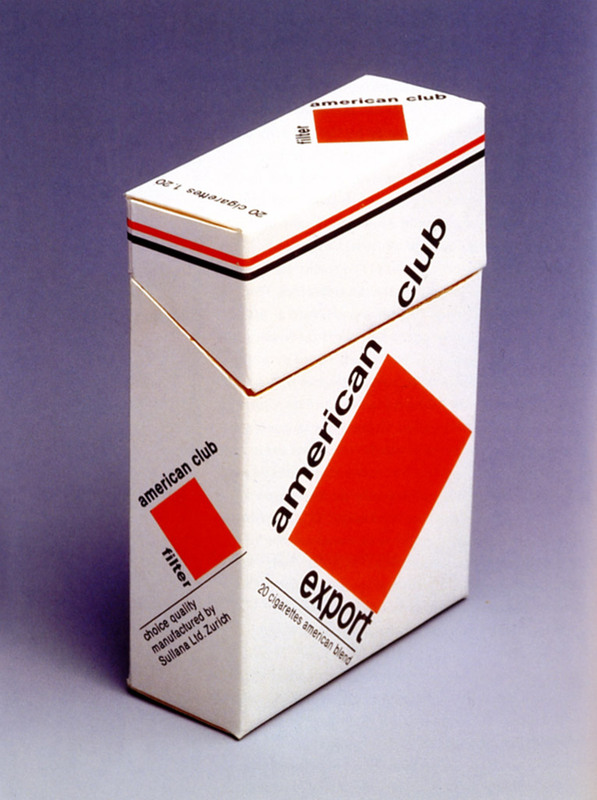 If I was to pick up smoking I would go for this stylish pack of American Club cigarettes designed in 1961 by Swiss typographer and designer Jost Hochuli. 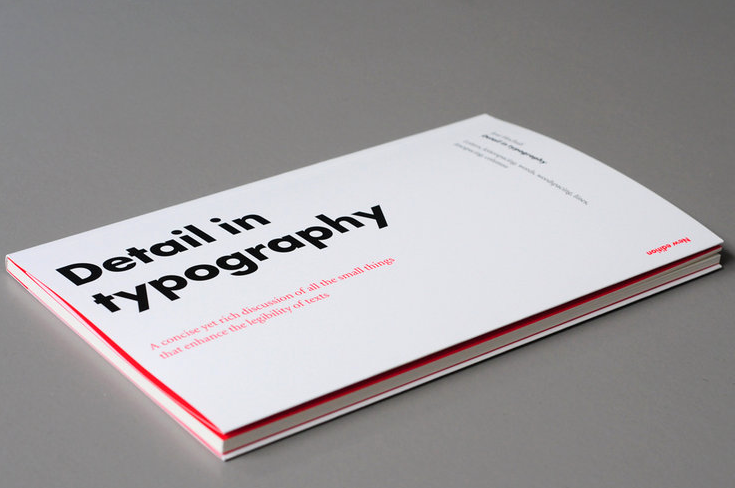 The lettering is set in Neue Haas Grotesk and Hochuli’s design is reminiscent of Constructivist work which had been reproduced in early issues of the journal Neue Grafik. If one wants to dig into Jost Hochuli’s typographical universe, his guide Detail in Typography will introduce one to micro-typography and everything that can happen within a column of text.